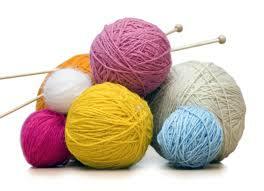 If you are an experienced knitter, like to crochet, or just want to learn . . . why not join our friendly group of crafters. Help create hats, afghan blankets, and baby items that are destined for needy families in Israel and the United States. Instruction is available. Contact Sandy Birnbach or the synagogue office.